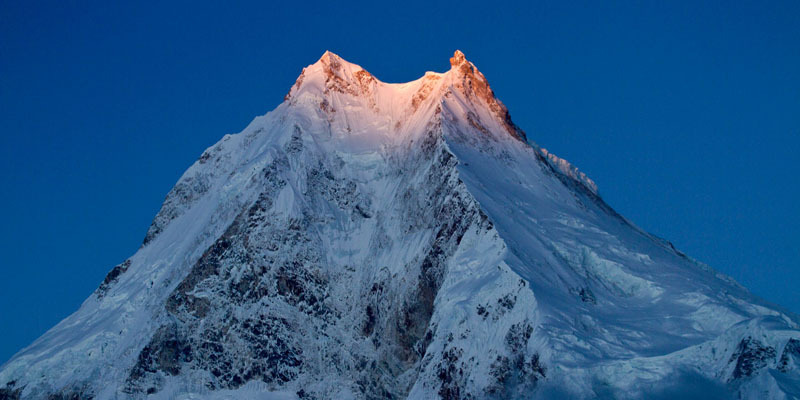 We are a government registered trekking Agency in Nepal Kathmandu city offering a wide variety of travel services including Nepal Trekking, Hiking, walking, climbing, Himalayas Trekking Tour , adventure and cultural tours in Nepal, Tibet, Bhutan and India. 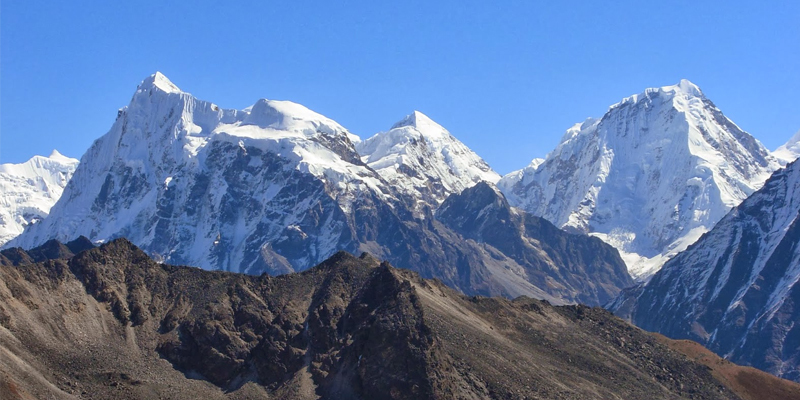 We also offer custom trekking itinerary and tour packages to fit your interests and budget, and make sure you get the most of what you want from your holiday. 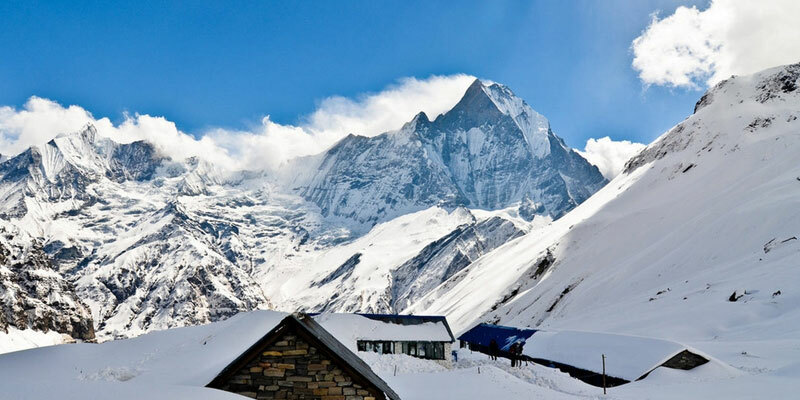 Great Himalaya Trekking Company, a competent & professional local guide group of experts supervise and run as an admirable trekking company in Nepal. 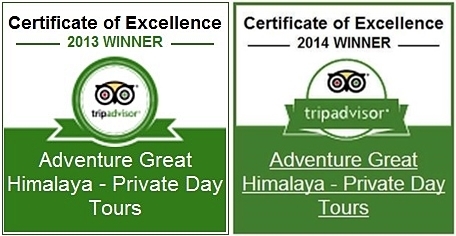 Learn more about us to find out why we are the best choice for your holidays in Nepal. 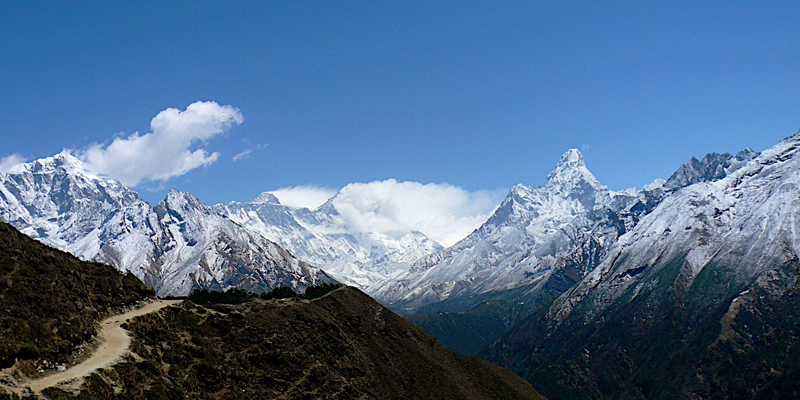 Nothing is more important than our commitment to high quality trekking and travel services. 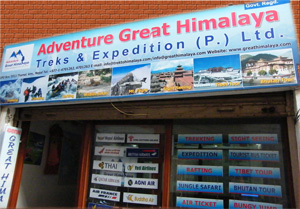 With your safety and a stress-free experience in mind, at Great Himalaya all treks and tours are led by licensed and highly skilled guides who are well-trained in first aid, mountaineering skills, environmental knowledge and all related matters.